ASG Airsoft Speedloader Magazine| ReplicaAirguns.ca | Easter Weekend Sale! 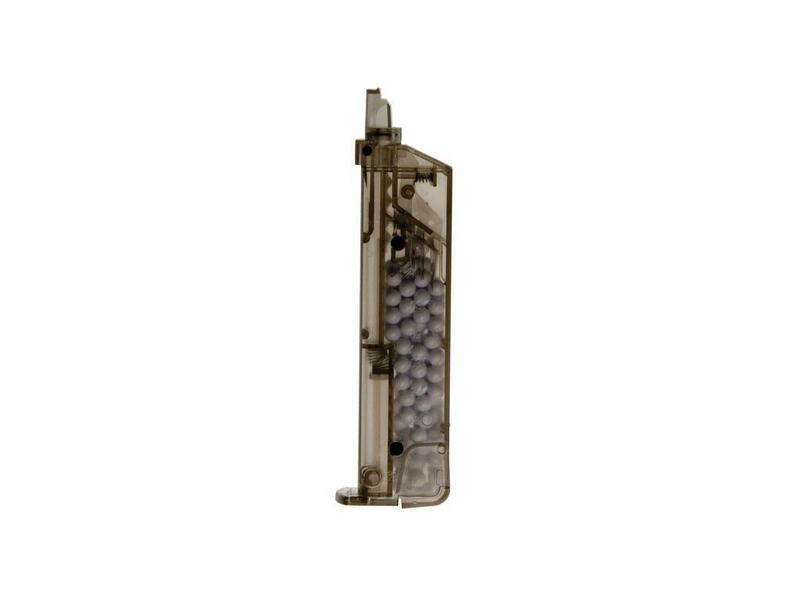 Comments: A very useful BB accessory, this magazine loader can be filled with up to 100 BBs-simply press the plunger while holding it to your magazine and 4 BBs are loaded at a time. It is shaped like a double-stacked pistol magazine and will fit into most magazine pouches making it easy to bring with you into the field.